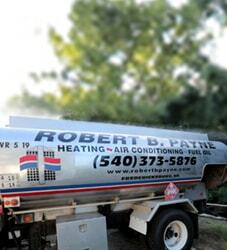 Investing in Programmable Thermostats | Robert B. Payne, Inc.
Our Fredericksburg, VA cooling experts at Robert B. Payne, Inc. have been a central air provider for more than 80 years. As temperatures start to get warmer, our experts suggest you upgrade your home by using a programmable thermostat. Considered one of the more reliable ways to conserve energy, programmable thermostats allow families to customize a temperature schedule based on when you’re at home or away. These thermostats can cool a home while you’re there and turn a cooling system off while you’re at work simply through you programming its schedule. In the long run, programmable thermostats will save money on your utility bills, as they reduce your home heating and cooling costs. Many programmable thermostat models, in addition, are Energy Star qualified, which means they meet or exceed the energy-efficiency guidelines of the U.S. Environmental Protection Agency. 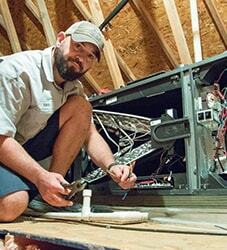 Let our Fredericksburg air conditioning specialists make your home or office as comfortable as possible by installing a programmable thermostat in your property. 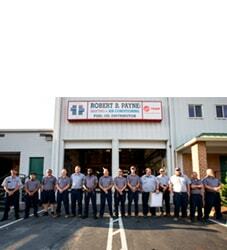 Feel free to contact us with thermostat questions, or visit us online.